“Love Junkie” by Los Angeles singer/songwriter Ann One featuring Quinn. Produced, Written and Performed by Ann One. For more information on Ann One and her music, check out her website and follow updates on Facebook. “Anthem” is a new music video by Kawehi that features the Kansas-based singer removing boxed-up versions of her own head to accompany herself through layers of beatboxing. The track, which is taken from the record Robot Heart, is comprised entirely of vocals by the singer. Tessanne Chin has big plans to celebrate her Voice win: Jamaican rum! Her reaction when her name was called? “I don’t think I can say it on TV,” Chin said. Adam Levine and Blake Shelton recap “The Voice” season finale. Plus, winner Tessanne Chin reveals how she plans to celebrate! Check it out. In the two years since the release of her debut 12″ True Breath (Not Not Fun, 2011), Sapphire Slows’ career has already taken her across the globe. She continues to carry a distinct vocal elegance matched by electronic textures that assemble and disassemble as fast as the urban environments that she is inspired by. At times offering a tableau of bleeps and blops reminiscent of walking past a pachinko centre in Japan, her music bids the listener with the enticement of an escape from dreary reality into a special brand of transient curiosity. Yet this music remains an offer, never loosing its cool. It waits for you with a compositional resonance that occludes over interpretation, never truly shifting its overall intentions. Throughout the album her sonic footsteps wander a populated city nightscape, each title offering a slightly different exit. 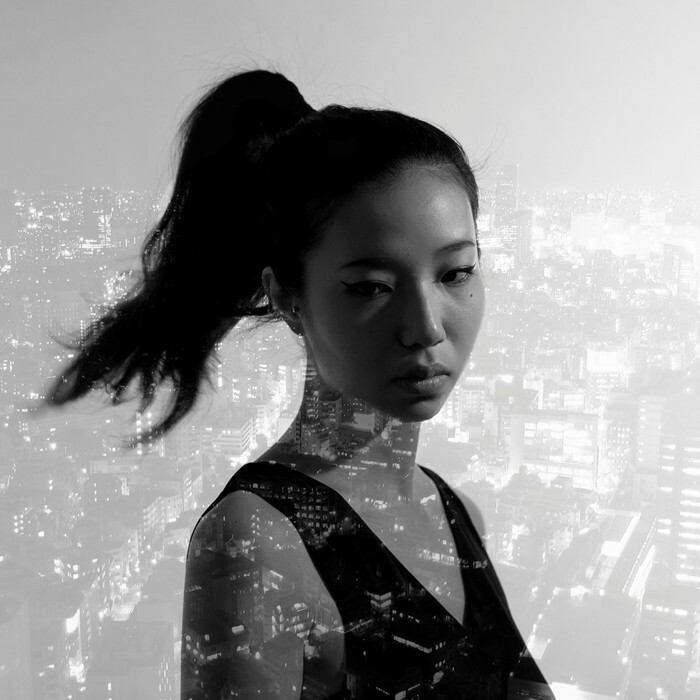 This Tokyo-based artist meticulously constructs music as global as it is personal.